NOT SURE WHEN TO BUY? CALL . . . . . . . . . . . . . . . . .
"WOW! 1.75 acres in Windermere"
Lot Size 7623 sq. 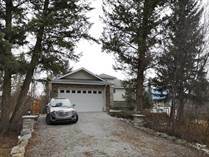 ft.
$1,200,000 Residential 2,502 sq. ft."Main floor, loft and basement" 0.32 acres Timber Ridge 5 2 up, 1 on main and 2 below. 4804 Timber Ridge Rd. $386,900 Residential 2,339 sq. ft. 0.19 acres Edgewater 2 Carriage house atop garage for an extra bedroom or office/study 4877 Purcell Ave.
$295,500 Residential 3,736 sq. 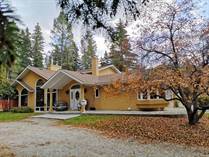 ft."includes finished basement" 0.28 acres Radium Hot Springs 4 large sized rooms 7481 Rivercrest Rd.